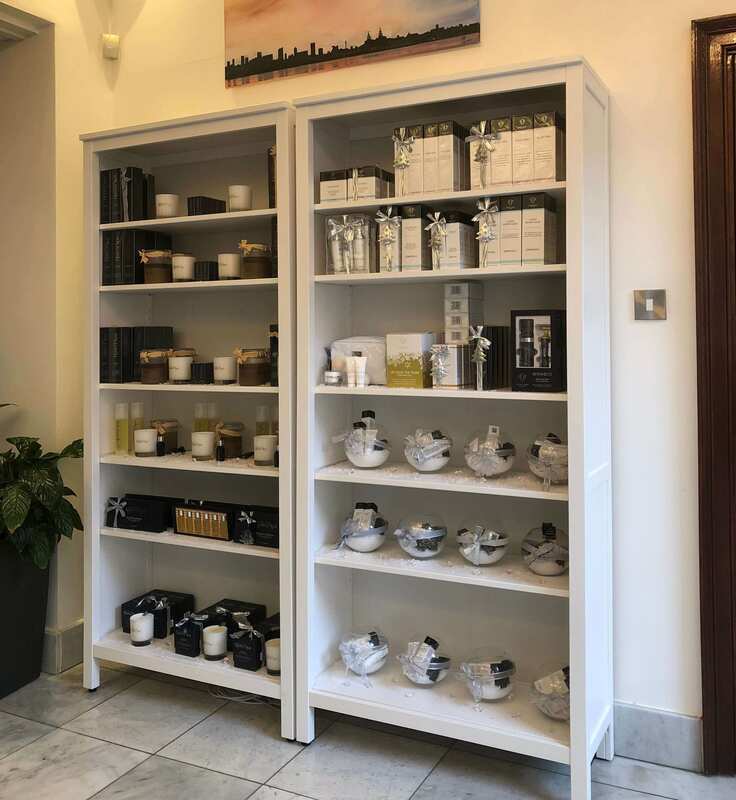 We all love pampering beauty and indulgent skin care treats and with the opening of The Store at 34 Rodney Street, Liverpool you will find all you need for looking fabulous from head to toe. The Store is the first of its kind in Liverpool. Brought to you by Crystal Clear, known for its fabulous skin care, it’s a fantastic beauty playground for all skin care and beauty enthusiasts, jam packed with game changing products, from skin-fixing serums and masks and innovative beauty tools to beautifully packaged Christmas gifts. If you are more of a body care fanatic you can treat yourself or your friends to the newly launched Crystal Clear Quartz Spa aromatherapy collection. 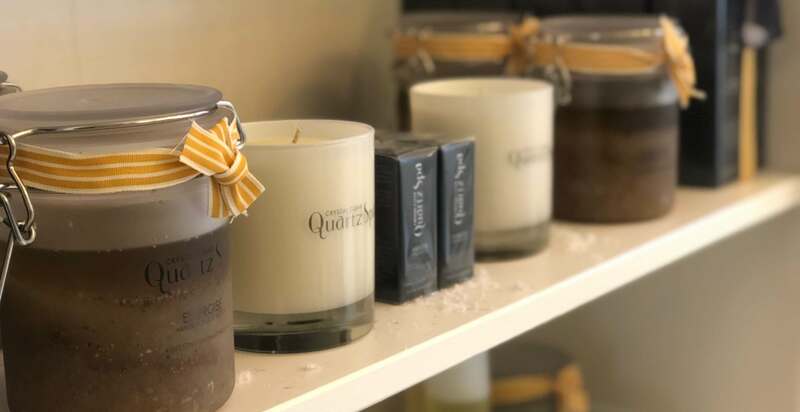 This luxurious bath, body and lifestyle range comes in three gorgeous blends, Hope, Happiness and Energise, and will make you and your home smell like a dream. What’s more visit The Store any time between now and Christmas and not only will you be able to find plenty of fantastic gift ideas to choose from, but with your purchase Crystal Clear will make sure you are thoroughly spoilt too by presenting you with a free pre-Christmas gift. Everyone’s a winner! Calling all men – Crystal Clear will take all the stress out of Christmas shopping for you. Crystal Clear experts will be on hand to help you choose the perfect gift for your loved ones and will even do the wrapping for you. 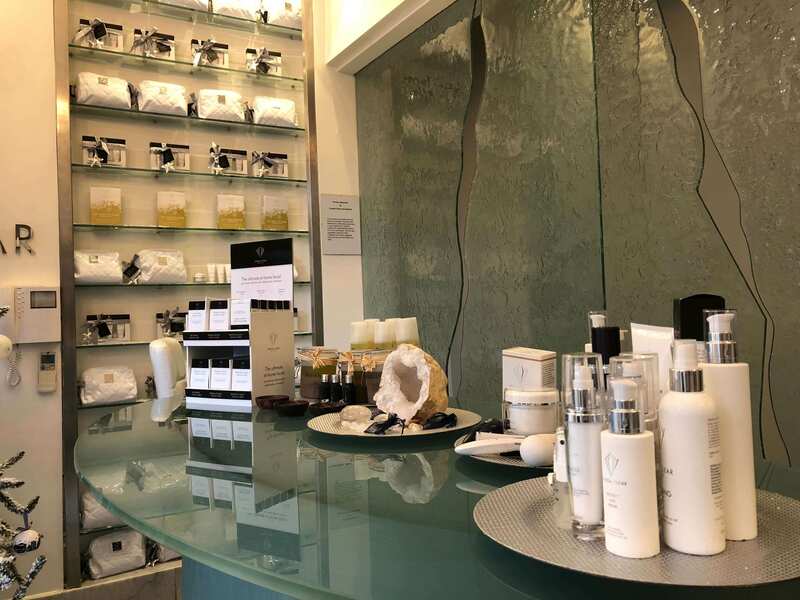 For the most innovative and exciting skin care and beauty products and gifts visit The Store at 34 Rodney Street, Liverpool -it’s a beauty lovers paradise.